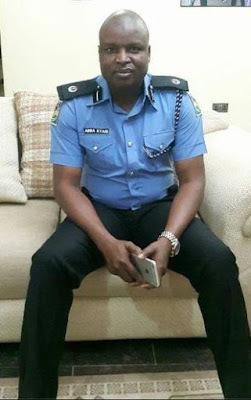 Glory be to Almighty GOD and My Sincere Appreciation To IGP Ibrahim Idris, The Police Service commission, My Family, Friends and Well Wishers. 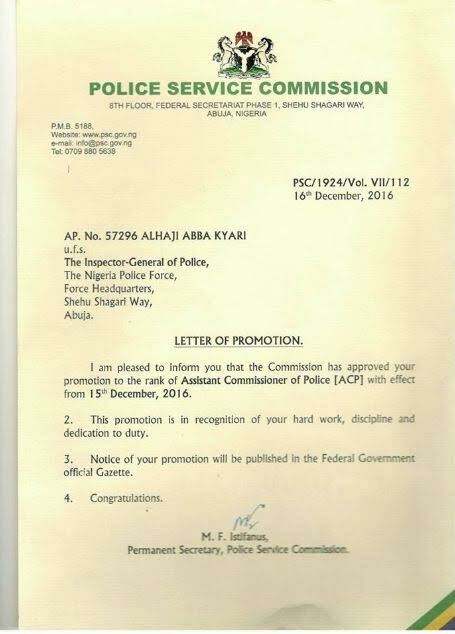 I have been Promoted to the Prestigious Rank of Assistant Commissioner of police based on IGP's Recommendation for Gallantry, Exceptional and Superlative Performance. 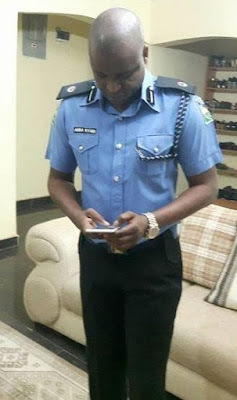 At 41yrs am the Youngest Assistant Commissioner of police in Nigeria Today. Please Join me to Celebrate this Great Moment.